An Iranian Foreign Ministry spokesman has accused Saudi Arabia of supporting terrorism and of seeking confrontational policies in the region. He was responding to comments by the Saudi deputy crown prince who earlier ruled out dialogue with Tehran. 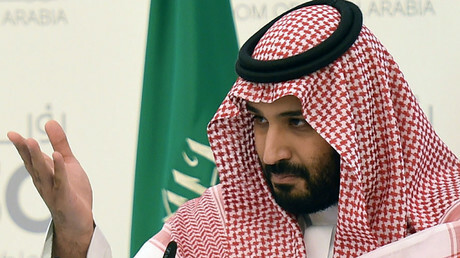 Saudi Deputy Crown Prince Mohammed bin Salman al-Saud, the kingdom’s defense minister, said it was impossible to mend relations between his country and Iran due to Tehran’s “extremist ideology” and ambitions to “control the Islamic world,” he said in an interview with MBC television, broadcasted by Saudi media. “How can I come to an understanding with someone, or a regime, that has an anchoring belief built on an extremist ideology? What are the interests between us? How can I come to an understanding with this?” he said, according to AP. Iranian Foreign Ministry spokesman Bahram Qasemi said that such remarks showed that the Saudi authorities lacked an understanding of regional issues and intended to seek "confrontational and destructive policies." 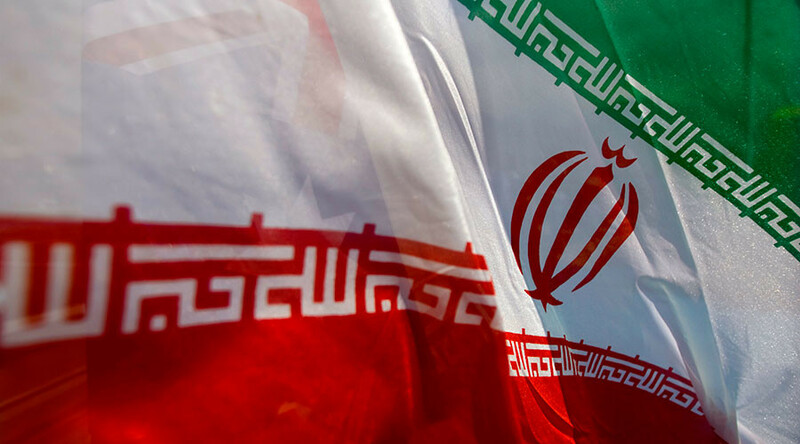 “These comments are proof that Saudi Arabia supports terrorism and seeks confrontational and destructive policies in the region and towards Iran,” Qasemi was quoted as saying by state media, Reuters reported. “While Western Asia is filled with tension and needs cooperation and understanding among countries, making such comments is a strategic mistake and lacks political sensibility,” Qasemi said. Diplomatic ties between the two countries were severed in 2016 after Iranian protesters attacked the Saudi Embassy in Tehran following the execution of prominent Shia cleric Sheikh Nimr al-Nimr in Riyadh. After that, Saudi Arabia's foreign minister accused Iran of setting up “terrorist cells” inside the kingdom. Iran responded with a warning that “divine vengeance” would come to Saudi Arabia as a punishment for Nimr’s execution as well as for Riyadh’s bombings in Yemen and support for the Bahraini government. In February, Iranian President Hassan Rouhani, while on a visit in Kuwait, a Saudi ally, said that Tehran would like to restore relations and improve ties with all its Gulf Arab neighbors.